Price is meaningless. Dreams are everything when it comes to your wedding. If you cut corners on your wedding entertainment budget, you may pay a very big price. Okay, now let’s deal with reality. I’m guessing you’re like most of the brides in this area: you’re working on a budget. Am I right? 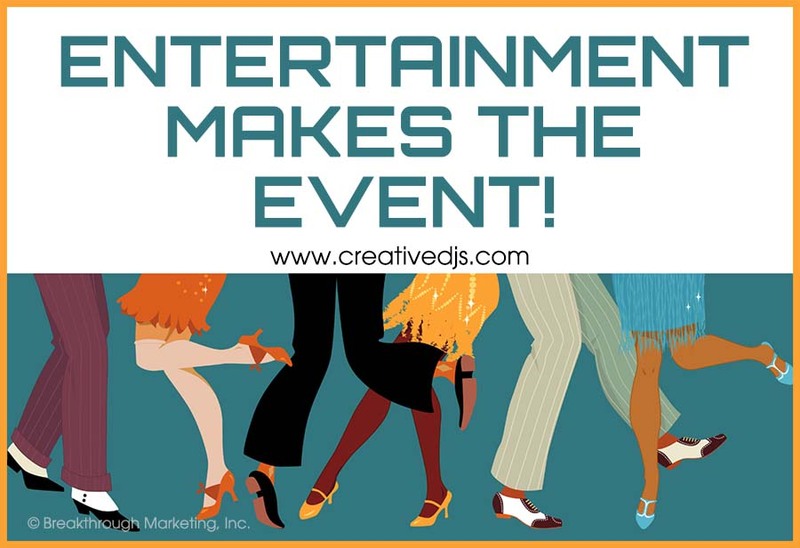 Your wedding entertainment budget may be bigger than the last bride we worked with in the San Bernardino County area, but it may be less, much less than the next. Since we live in the real world, most of us do have to consider dollars and cents when it comes to planning a wedding. The Knot conducted a survey of 18,000 brides across the country. According to them the average wedding costs $31,213. But it varies widely depending on where you live. For example, it’s closer to $19,000 in South Dakota, but it tops $39,000 in San Francisco and $44,000 in Los Angeles. We’ve worked with a ton of brides over the years. If something goes wrong with the dinner or the flowers, it is quickly forgotten IF the guests have fun.